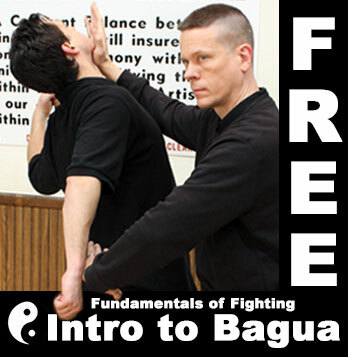 This course will get you started with how Baguazhang fights. For simplicity most of this program is shown with a single opponent. 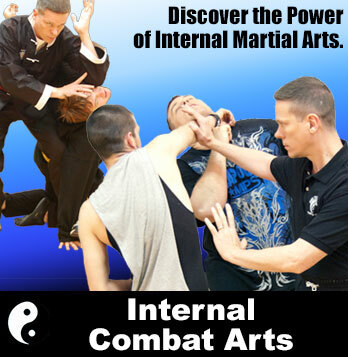 Remember, Baguazhang is for multiple opponents. Keep this in mind at all times. 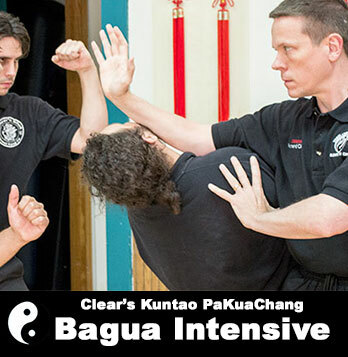 To train Baguazhang properly you need at least 4 partners. However, you can practice and gain skill with less while you build your training group.